There's no other relevant information so far other than a deal in the works to have Nintendo themed content at Universal Parks worldwide. So speculation will fill the internet. All I'll write is that it's odd for Nintendo. In the book "Super Mario: How Nintendo Conquered America", a great read of Nintendo's history and corporate side, it tells that Nintendo is very untrustworthy of licensing their products after how bad the live action Super Mario movie was. 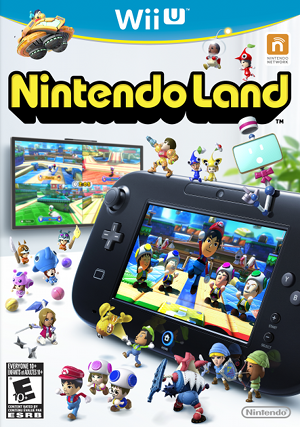 I don't mean in other games, but for television and film and for specifically theme parks Nintendo has done practically nothing for a decade or more. You can name Wreck-It Ralph and that's it, and they only got Bowser. All we can hope for is some really great rides or places to eat based on Nintendo characters. Imagine a Legend of Zelda themed 3D ride! This makes me wish for the Marvel restaurant, we had at Universal years ago, to come back. It was too ahead of it's time. With the movies now it be a tourist non-stop attraction.